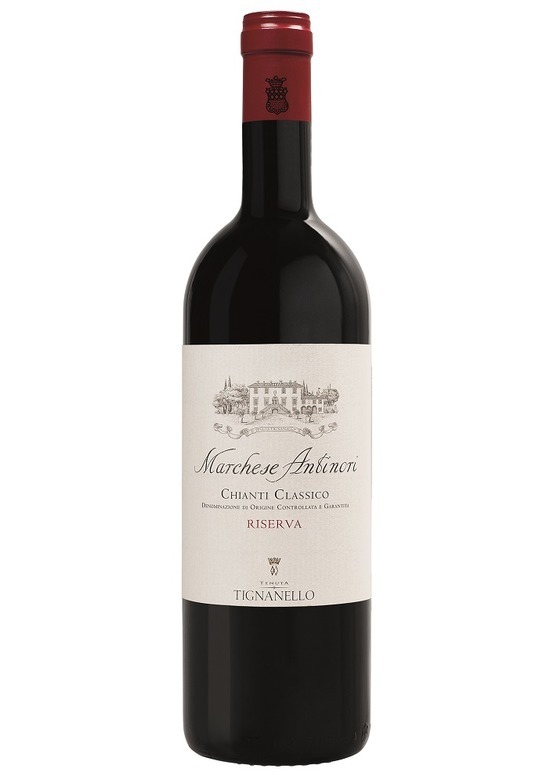 Produced exclusively from grapes from the Tignanello vineyard, Antinori's Riserva is only produced in the best vintages. A great expression of the quality and elegance of the sangiovese from this area. Intense ripe red fruit wild strawberries with notes of vanilla and spice. Supple, luscious and vigorous on the palate with silky tannins. A definite flavour of Tignanello here.